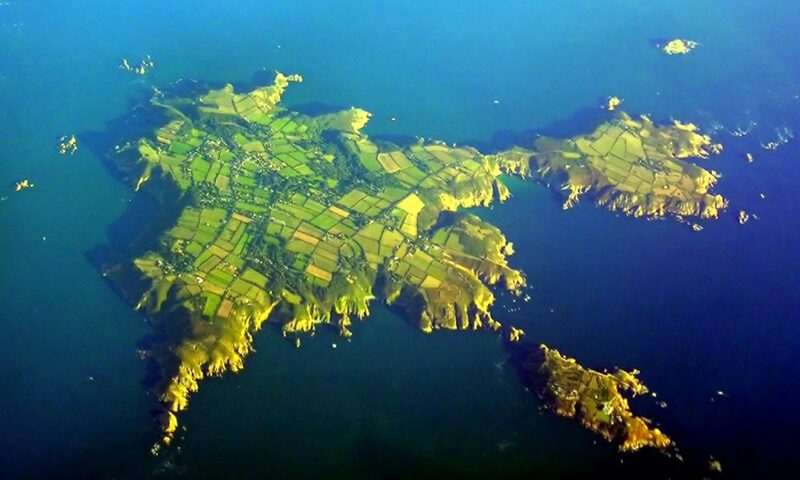 BBC reported yesterday that the island of Sark would lose its electricity supply at the end of November, because Sark Electricity Limited (SEL) says that it can’t afford to generate power at the 52p/kWh price cap that the local regulator has imposed. The generation is diesel-powered, and shipping diesel to the island is costly. There’s an obvious alternative: install some solar panels and some wave, tide or wind generation plant, and a large battery to adapt the island’s demand to its generation. It’s obvious, but of course flawed, for these things are very costly, and somebody would have to pay for them. There is, however, a way to do it. People will invest in renewable generation assets if they can make money out of them. We have the technology to enable any owner of generation assets to sell electricity directly, and without an intermediary, to any local consumer. We’re running a pilot on the island of Iona, which is comparable in size to Sark. Our trial users are seeing electricity prices averaging 11.3p/kWh, which compares well with the 18p/kWh that they typically have to pay a mainland supplier for imported energy. It also compares well with what mainland suppliers will pay for exported energy, so the owners of local renewable generation plant get a good return on their investment. We’re also running a small battery on Iona, to demonstrate how in this kind of liberated local energy market, the cost of having a battery (for matching demand to generation) can be met by the profit that the battery can make by trading across variations in local prices. Whether SEL will really turn off the lights remains to be seen.